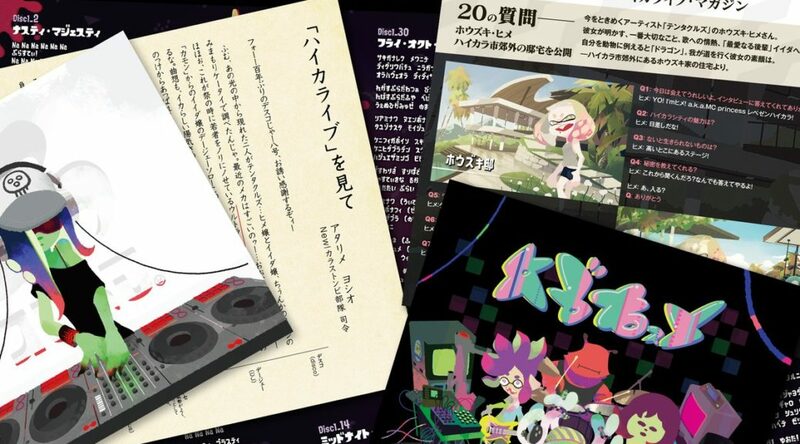 Nintendo recently shared a few pictures of the upcoming Splatoon 2 -Octotune- Soundtrack, which contains a booklet that shares more details on Off the Hook and other bands. 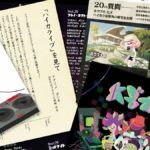 One interesting revelation made in the booklet (picture 3) are Pearl and Marina’s full Japanese names. Pearl’s full name is Hime Houzuki while Marina’s full name is Marine Iida. 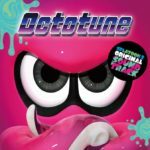 Cap’n Cuttlefish’s full name, previously revealed in Splatoon, is Yoshio Atarime. 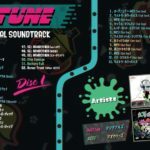 Here’s a few more images of the Splatoon 2 Octotune soundtrack, available for pre-order on Amazon Japan.